1.1 Do you want to share a part of the article from your iPhone X screen? Then taking iPhone X screenshots is the way to go. It’s so easy, here’s our guide. 1.1.1 Press and hold the Side button (Power button) and the volume up button, then release them also at the same time. 1.1.2 Make sure that the screenshot is made. 1.1.3 Check your photo gallery to see if indeed the new image file for the screenshot is saved successfully. 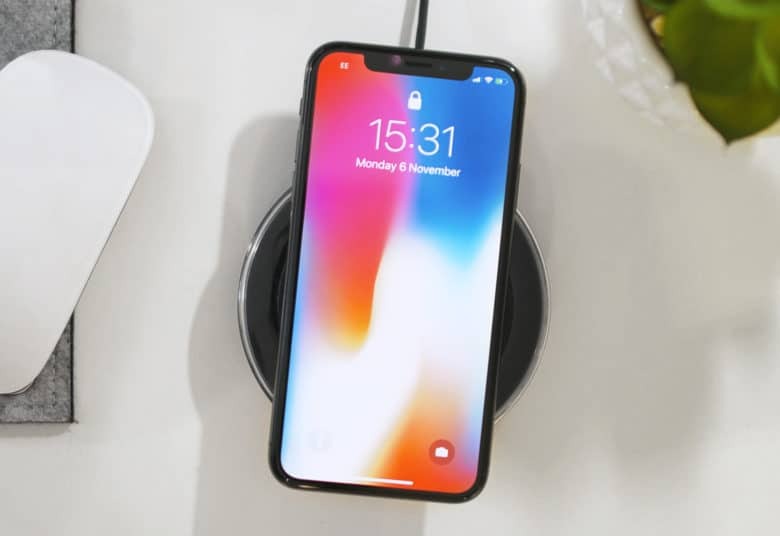 Do you want to share a part of the article from your iPhone X screen? Then taking iPhone X screenshots is the way to go. It’s so easy, here’s our guide. Press and hold the Side button (Power button) and the volume up button, then release them also at the same time. Make sure that the screenshot is made. Check your photo gallery to see if indeed the new image file for the screenshot is saved successfully.